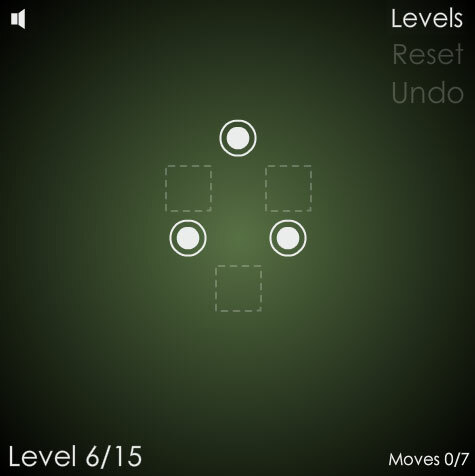 Description A short and sweet puzzle game designed as a quick distraction. In 'Jump Me' you must move each piece into the outlined areas. There is a catch though: a piece can only move once, unless that piece jumps another. Enjoy the simple gameplay on your first play through and then challenge yourself by completing each level to perfection.